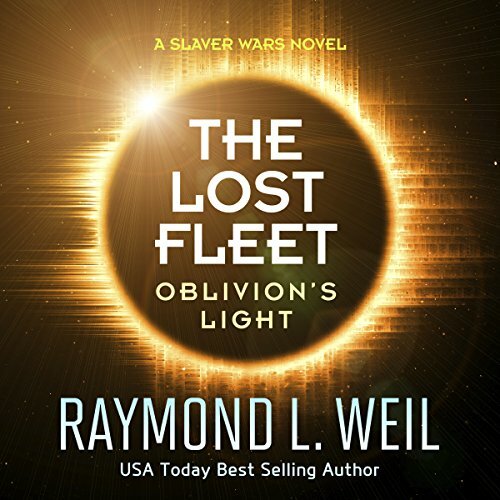 Showing results by narrator "Liam Owen"
For over six years, the Lost Fleets have been trapped in the Triangulum Galaxy. Every day has been filled full of danger as the galaxy conquering Simulins search relentlessly for them. With the arrival of the Distant Horizon, a daring plan is made. A message drone will be sent back home to give them warning of the deadly danger the Lost Fleets are facing. A danger that will soon boil over into the home galaxy as well. An increasingly crippled Hank struggles to keep the various factions of Belvaille in check after the collapse of the Colmarian Confederation. 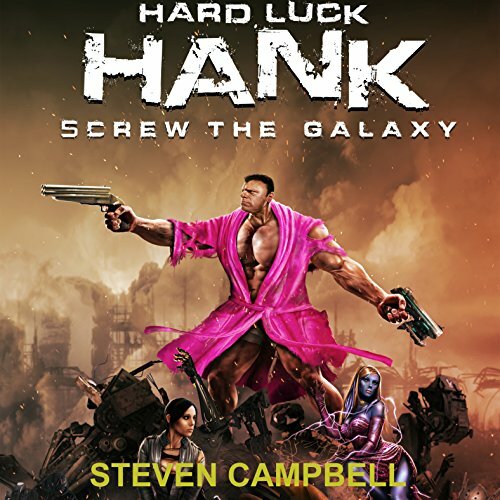 Hank, as Supreme Kommilaire and Secretary of City, has several hundred police to try to maintain order among the millions of inhabitants on the space station while simultaneously preparing for Belvaille's first ever election. The Lost Fleets have settled on an Originator Dyson Sphere in preparation for their greatest test yet. A great enemy is spreading across the universe conquering galaxy after galaxy. The few surviving Originators have asked Fleet Admiral Jeremy Strong to fight a war against their most hated enemy, the Anti-Life. If he fails to stop their advance, then the entire universe could be in danger. 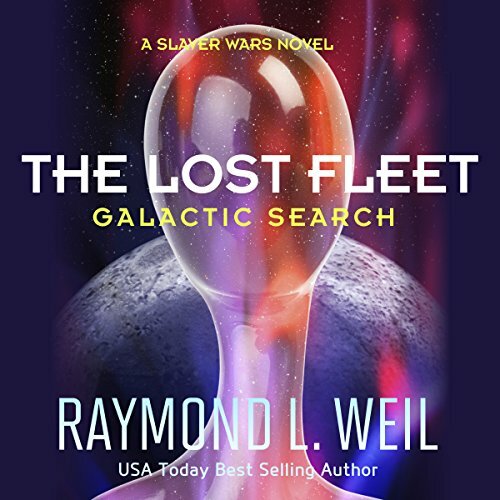 Fleet Admiral Jeremy Strong is determined to preserve the planet Gaia as the new home of the lost fleets. Unfortunately, a new and frightening danger from the destroyed Dyson Sphere threatens to undo everything he has fought for. Kazak, the AI on the Originator ship, has his own agenda. The Humans and Altons will either do as he demands or he will destroy them. 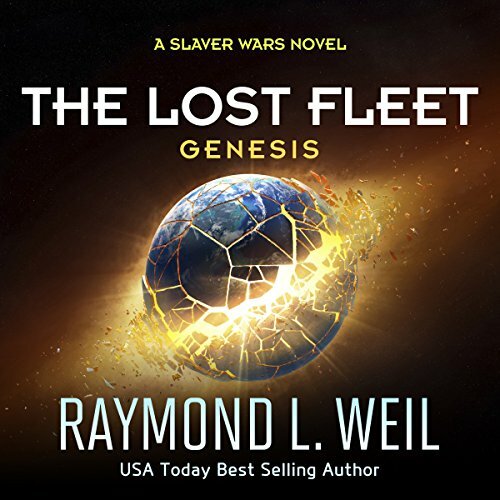 Can Fleet Admiral Strong outsmart the two-million-year-old AI or is he doomed to failure? The starship New Horizon is Earth's first attempt at an FTL capable spaceship. But others don't want the mission to succeed. The mission goes suddenly and horribly wrong with the possibility of inadvertently leading the Hocklyns to Earth decades in advance of their estimated arrival time. 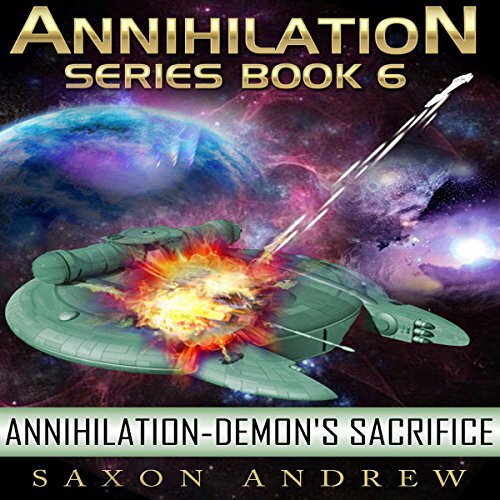 Can the cadets on the New Horizon stop the deadly plot before it's too late? The Human Federation of Worlds thought they were alone in the galaxy. But now an alien spacecraft has appeared over one of their distant mining operations. The frightened miners immediately call for help to deal with this worrisome first contact situation. 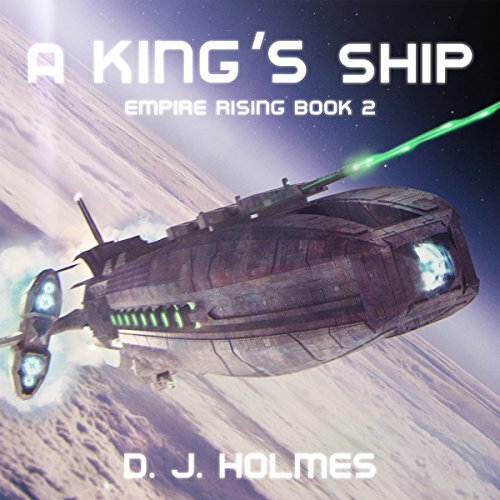 Admiral Streth is sent to implement talks with the aliens and to find out what they want. 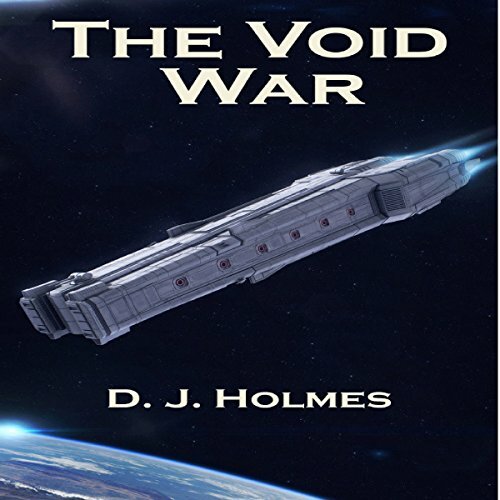 The aliens inform the admiral that they are called Hocklyns and are from a large multi-world trading federation. 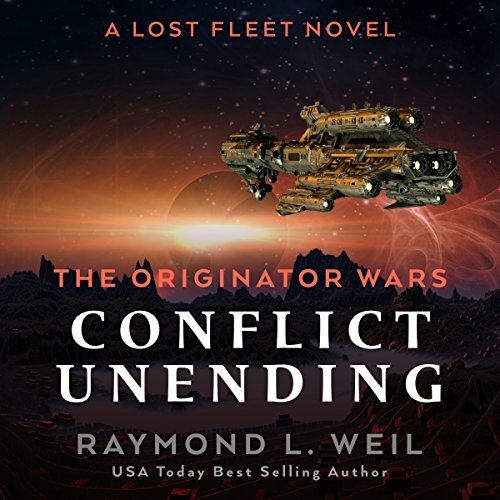 Desperate to escape a life of poverty on his desolate home planet, Ryck Lysander enlists in the United Federation Marine Corps, hoping to make a better future for himself. 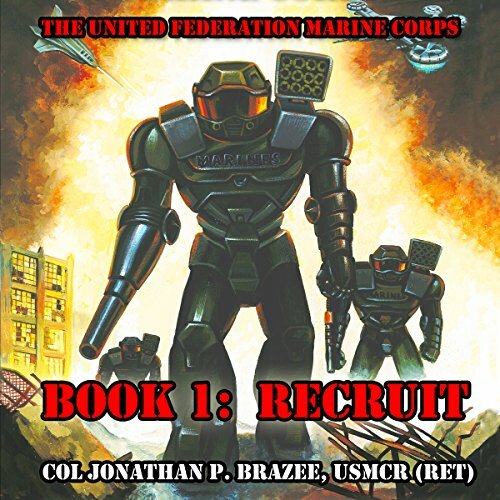 However, Ryck soon discovers that the Corps is more than a means of escaping his former life as he is pushed beyond the very limits of his strength and willpower. The Eternals continue with their plans to conquer Originator space. 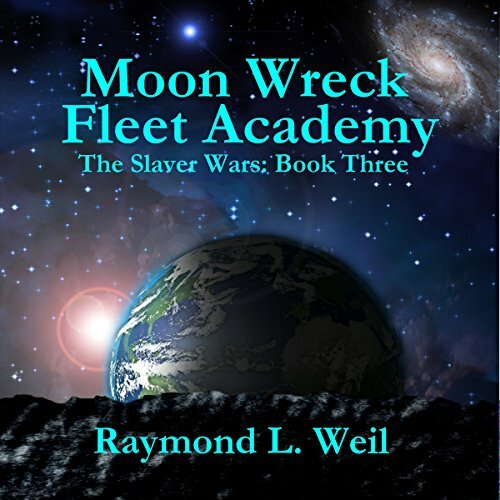 Huge war fleets are sent to isolate the Dyson Spheres and force the Originators to surrender. Massive space battles erupt across Eternal and Originator space as Fleet Admiral Jeremy Strong commits his forces to push the Eternals back. 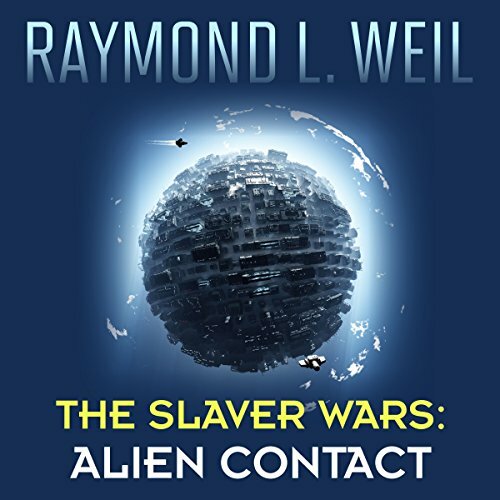 Across the Dyson Spheres, the search continues for sleeping Originators who can be awoken from stasis to aid in the expanding war. The Eternals are convinced they are the most intelligent and powerful race in the universe and should rule. The Eternals have decided to conquer Originator space. All that stands between them are the Originator AIs and the Humans, or at least that is what the Eternals believe. In preparation for the invasion, they begin gathering their massive warfleet. Fleet Admiral Jeremy Strong sets out to rescue Grayseth deep in Eternal territory. The rescue mission will make him realize just how dangerous the Eternals are. Hank is a thug. He knows he's a thug. He has no problem with that realization. In his view the galaxy has given him a gift: a mutation that allows him to withstand great deals of physical trauma. He puts his abilities to the best use possible and that isn't by being a scientist. Besides, the space station Belvaille doesn't need scientists. It is not, generally, a thinking person's locale. It is the remotest habitation in the entire Colmarian Confederation. There is literally no reason to be there. The battle at the galactic center had been a great victory for the Federation and the Alliance but at a tremendous cost. The Battleship Avenger and her fleets had vanished being drawn into a great white vortex at the moment of victory. For over four years, the mystery of what happened to the Avenger has haunted the Federation. Please redo the audio. its terrible. The war with China is over. But for Captain James Somerville there is a task still unfinished. Former Politburo Intelligence Minister Chang has evaded capture and escaped from Chinese space. 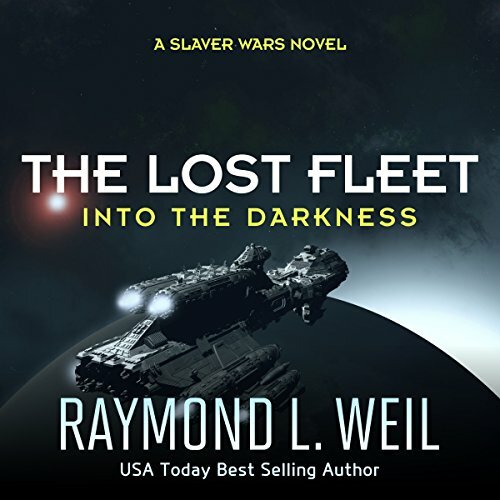 Declared a war criminal by the UN and British law courts, James is given the Royal Space Navy's newest exploration cruiser and sent after Chang. The Stars Realm is finally at peace and the Algeans are now allies of the Realm. 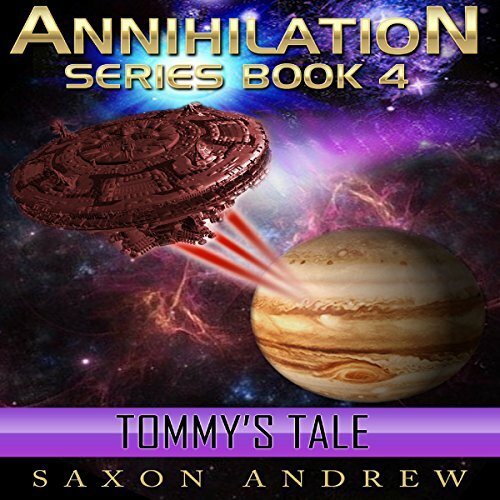 The Gardner's youngest child, Tommy, has made a quest to free the captured Alfont from the Captors that have held them imprisoned for more than sixty million years. 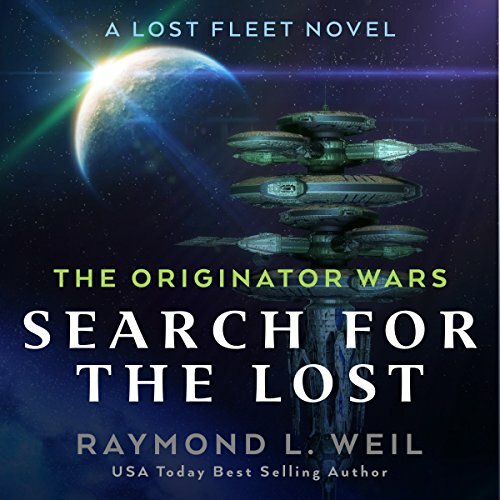 The Captors are hundreds of millions of years more advanced technologically than the Stars Realm Military and nothing in the Realm's arsenal can match their ships, some of which are more than 3,000 miles in diameter. 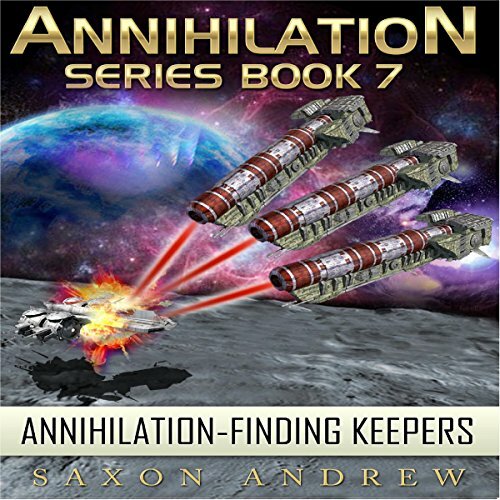 The Captors have departed to their new home but have left a warning about a looming attack from a species that is known as universe killers. The Eight Legs are more than 200 million years old, and they invade universes to kill and harvest all intelligent life. 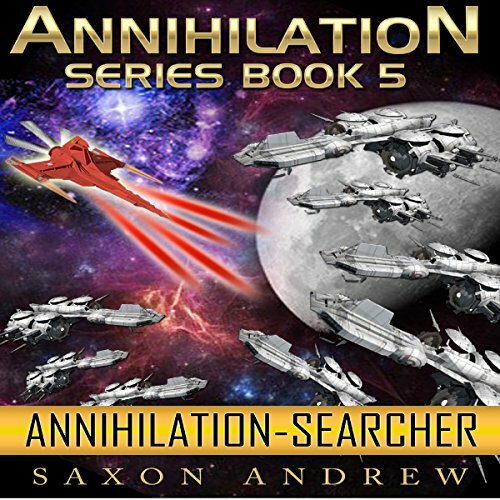 They had come eight million years ago and harvested the Stars Realm's universe, but the Captors warn that the creation of their new home would lead to their moving up their timetable for invasion. The universal doorway into the Stars Realm has been destroyed, delaying future invasions by the Eight Legs. They are still very much a danger, and it is just a matter of time until their scientists find a way to return to the Realm. 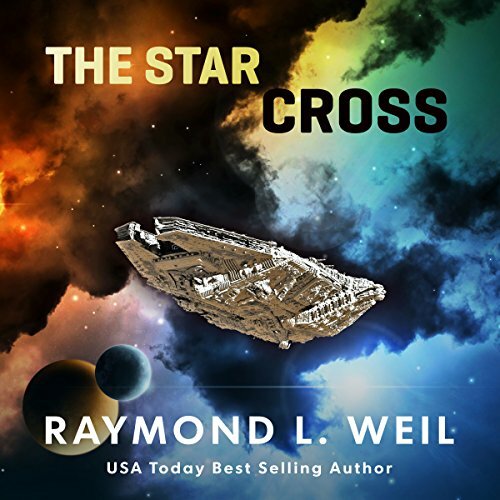 The Stars Realm and its new friends must find a means of stopping this enemy from future attacks and their continued destruction of intelligent life in other universes. The Royal Family has been sensing danger coming to the Realm for five years. 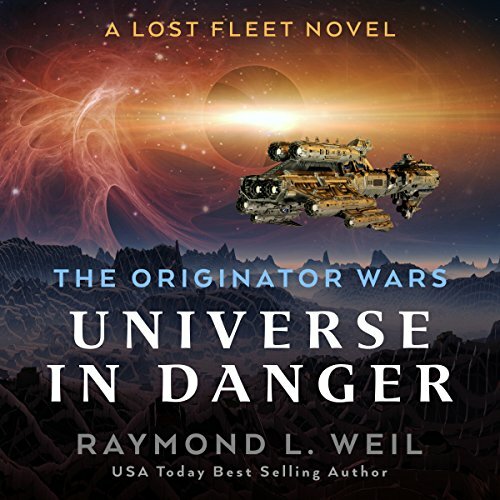 The Queen of the Stars Realm, Valerie Rose Gardner, has had a vision of strange brown starships attacking one of the Realm's members and killing everyone. She has also had a vision of a new Super Psychic that could save the Realm from the invaders. She doesn't know where he is and thousands of Searchers are working overtime to find him. Sometimes it's not easy being a mutant thug. The space station Belvaille, once the center of civilization, is nearly deserted because of the new government's policies. Hank makes do by working odd jobs, but he isn't sure how long those, or the city, can last. Each book as great as the last.